← Kids’ Bingo Night at the library! 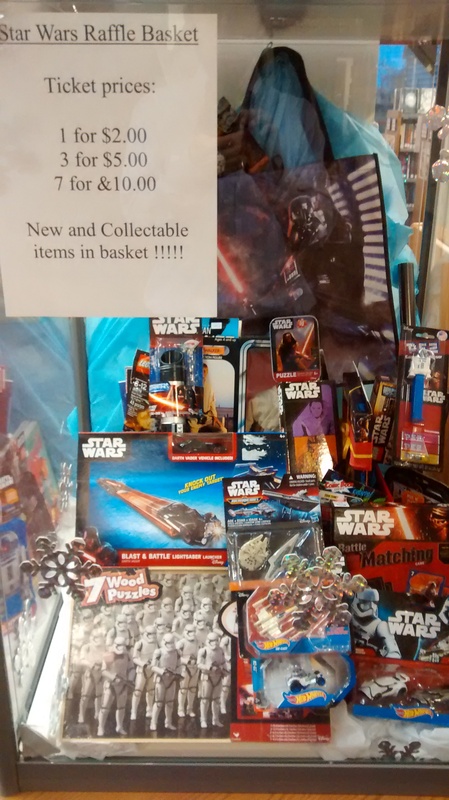 Friends of the Library Star Wars Raffle! 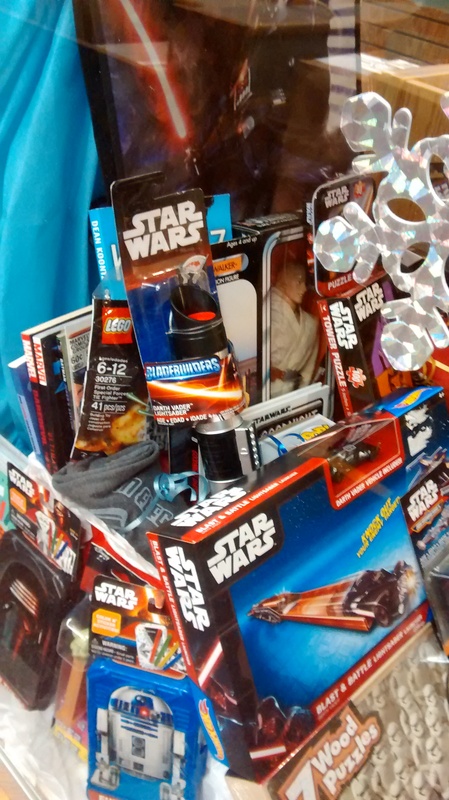 The prize is a basket of Star Wars items!